You are ready to begin your workday or turn on your computer ready to relax for the evening, and you get the manufacturer logo, and then nothing. Or you get the endless Windows repair loops running for hours. The repair for these issues can involve a simple configuration error to bad hardware, many times a bad hard drive, requiring the drive to be replaced and a fresh Windows reloaded. 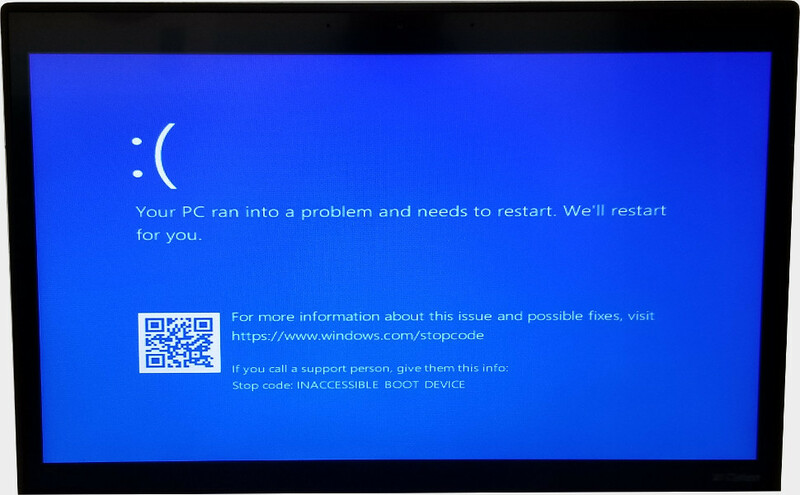 We can perform a diagnostic to test all your computer’s components and find the optimal repair to get it back up running again and regain access to your files.